Available May 30th! Click the pic to order a signed copy! 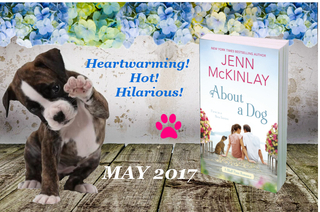 BOOK NEWS: My new venture into romantic comedy begins tomorrow May 30th with ABOUT A DOG! 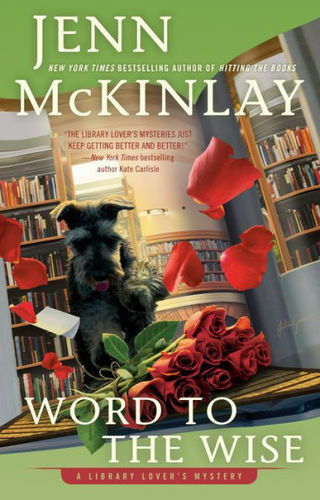 BARKING UP THE WRONG TREE follows in September, and then it’s back to mysteries with the release of DEATH IN THE STACKS in November! What a busy year I'm having! CONTESTS: Summer Reading Wednesday is starting on June 1st!!! On my FB page, come share what you’re reading and be entered to win books, tote bags, swag, measuring spoons, etc. EVENTS: I'll be at the Poisoned Pen in Scottsdale, AZ, on Jun 3rd at 2 pm with my best pal Kate Carlisle as she signs her latest and greatest ONCE UPON A SPINE while I sign ABOUT A DOG or whatever you want. I’m flexible! I am a pack animal. I always travel in a squad or a posse or a crew, whatever you want to call it. I’m not sure how it started but I think it goes back to when I was nine years old and my family moved across the state of Connecticut from Kent to Niantic, ripping me away from my best friend and the social status I had carved out for myself as one of the cool kids. Oh, the drama! The move was not easy. I went from a school where we called the bathroom a “bathroom” to a place where it was referred to as a “lav” as in lavatory. What? It melted my nine-year-old brain. Then, of course, came the big trauma. I'd been at the new school for just a few weeks. I'd approached a few kids but I was freakishly tall in the fourth grade so I was regarded with suspicion at best and contempt at worst. The cool kids were already well established and there was no way I could break in, being a tomboy in a town where Barbie reigned supreme. So, I tried to fit in, as all kids do, and I started wearing (kill me) dresses. But the thing is, you can stick a tomboy in a dress but you can't make her girly. For example, I was one of those kids who liked to tip her chair back in class, titling it on the back two legs and riding it like the horses I rode after school. Now in jeans a spill was no big deal, I'd simply pop back up to my feet and shake it off. But in a dress, yeah, not as easy to pop anywhere, especially when you're blinded by the skirt that is wrapped around your head and the entire class is dead quiet and then roaring with laughter while they check out your Underoos, mine were Wonder Woman, natch. The humiliation dogged me for weeks. The mean kids mocked, derided and picked on me mercilessly. Good times! Sadly, my mother staunchly refused to let me drop out of the fourth grade. Darn it! I had it all planned. I was going to show them! I'd run off and be a jockey and win the Kentucky Derby, never mind that I was already too tall. With that dream squashed and with no other viable options in sight, I knew if I was going to survive this situation, I was going to have to form a squad. Did you ever see that episode of I Love Lucy where Lucy joins a rag tag group called the “Friends of the Friendless”? Yeah, that was me. Every classroom I entered I found the kid who looked as out of place as I felt and I became their friend. Being a friend to others is not as difficult as people think. You smile and you ask them their origin story and then you listen and decide whether you can be friends or not (i.e. does their crazy match your crazy?) and BOOM you have a squad or at the very least people to share Jell-O with at lunch. This skill set has served me well over the years. It has also influenced my writing. While I mostly write my stories in the third person from the perspective of the main protagonist, they are never on a solitary journey. My characters all operate on the buddy system. There is always a bakery squad, library peeps, or a hat shop posse. 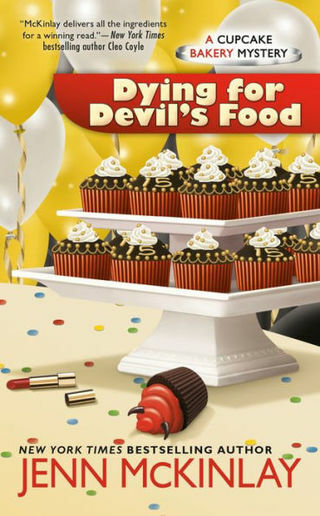 This carried over into my newest venture, romantic comedy, as well. When my character Mackenize Harris goes home, she reconnects with her Maine crew. Yes, they call themselves a “Maine crew” as opposed to “main crew” because they’re in Maine. Punny, right? Yeah, I know, but I can’t help myself. Mackenzie has been gone for seven years. Although the friends have traveled together, she hasn’t come home. In fact, the only reason she finally does come home to Maine is because she’s been tapped to be the maid of honor at her best friend’s wedding. 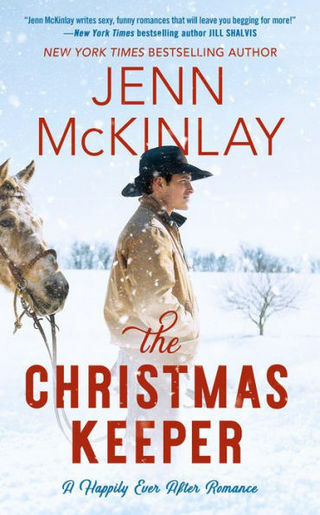 A wedding that pairs her with Gavin Tolliver, the bride’s off limits younger brother, with whom she has a secret past. While trying to navigate all of this personal history and the feelings that come with it, Mac realizes how much she misses her crew. They have each others’ backs, they make each other laugh, and when Mac decides to risk jail time in order to save a puppy, her crew joins her in the slammer because that’s what a good squad does. So, what happens? Does Mac make peace with her past? Do she and Gavin reconnect? Does she save the puppy? Does the wedding go off without a hitch? There’s only one way to find out. Pick up what readers are calling “a perfect beach read” and join the crew for some laughs and some tears, in a heartwarming story about going home. Thanks for letting me visit with you and happy reading!